Laura Bryant is our Office Manager and has been with Dr. Turnage since February 2012. She holds a B.S. degree in psychology and graduated from Francis Marion University in 1997. She is passionate about helping people and is available to answer any questions or concerns you may have. Most of our patients have dental insurance and understanding coverage can be tricky, and Laura enjoys doing her part to make sure our patients get the benefits they deserve. She has 3 children and loves spending her long weekends with them. Also, she enjoys going downtown Greenville, hiking, and day trips in the mountains. Mary Buchanan joined our team in March 2012 as our Appointment Coordinator. If you have every wondered who reminds you of your appointments over the phone, you’ve found her! 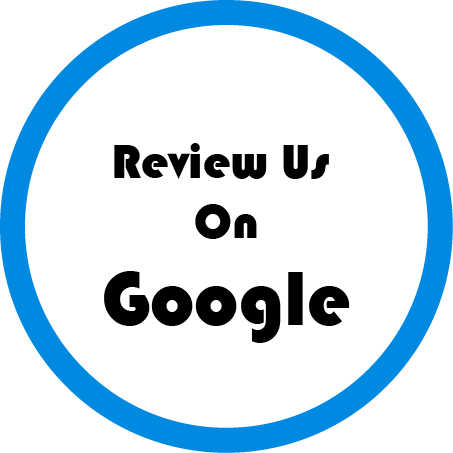 She brings with her over 15 years experience in the dental field. Her love of dentistry and expertise make her a perfect fit for our office. Mary has been married for over 39 years to David. Together, they have two daughters. She enjoys family time, watching her family drag race, and all things pertaining to her grandson, Jake. 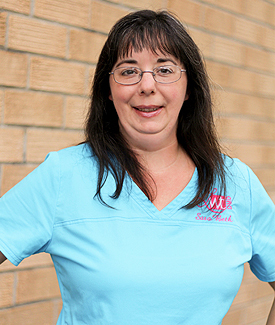 Summer Bullman is a Registered Dental Hygienist, and has been with Dr. Turnage since July of 2008. 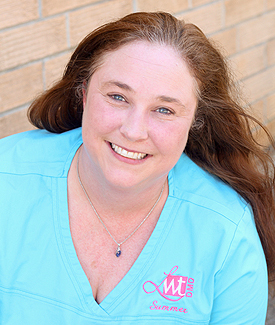 She graduated from Spartanburg Community College in July 1999, with her Certificate in Dental Assisting. In December of 2005 she attended Greenville Technical College and received her Associates Degree in Dental Hygiene. She also received her license to administer Local Anesthesia. Summer enjoys being with her family, spending time at the lake, and riding motorcycles. 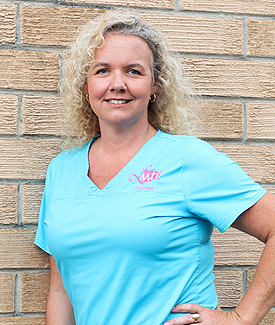 Karen Burgess is a Certified Dental Assistant who joined our team in November 2015. 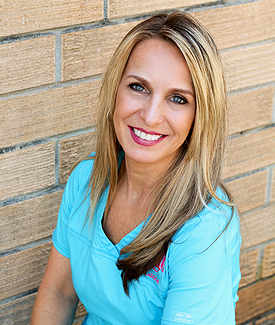 She graduated from Spartanburg Technical College in 1996 and has over 19 years of experience in the dental field. She is a lifelong resident of Cherokee County and enjoys spending time with her family & assisting with the high school cross country team. She participates in several community service projects throughout the year and currently serves as the youth leader at her church. Sara Beth Davis is a Certified Dental Assistant who joined our team in March 2016. 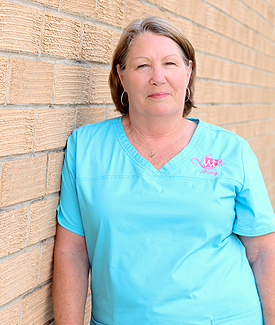 As a 1994 graduate of Spartanburg Technical College, she has over 21 years experience in dental assisting. In her off time, Sara Beth enjoys spending time with her family and gardening.